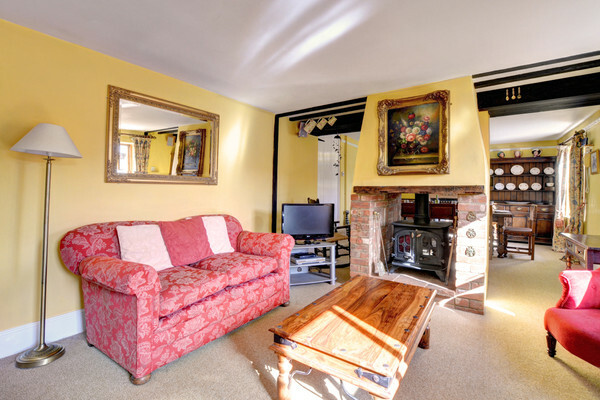 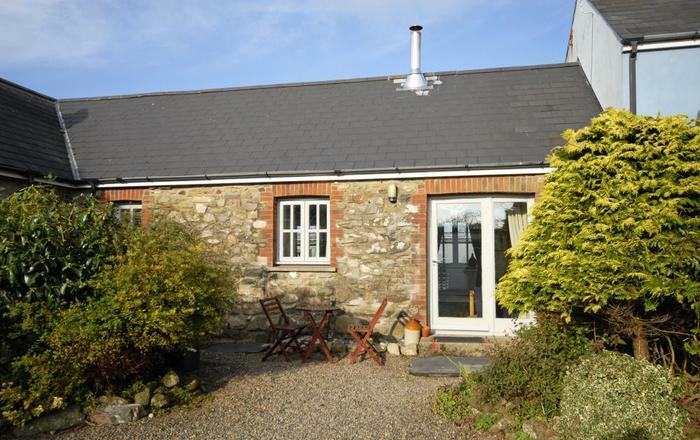 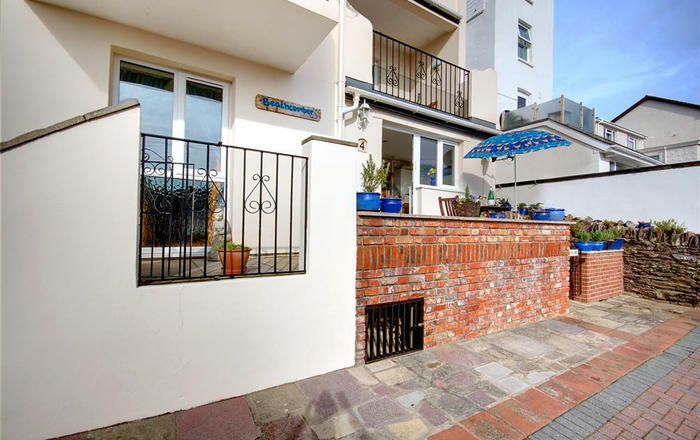 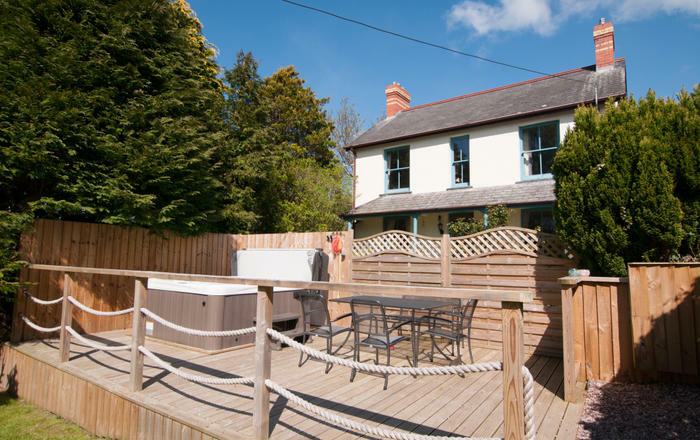 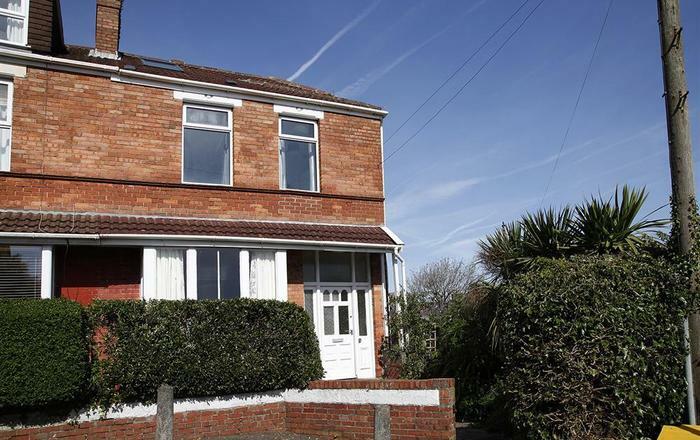 This property comprises of a pair of cottages dating back to the late 18th century. 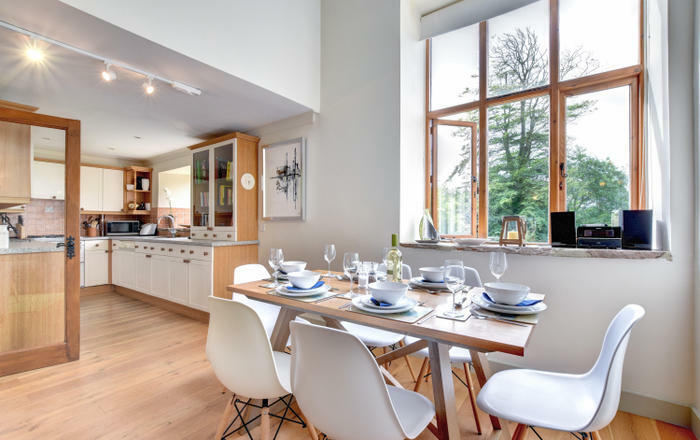 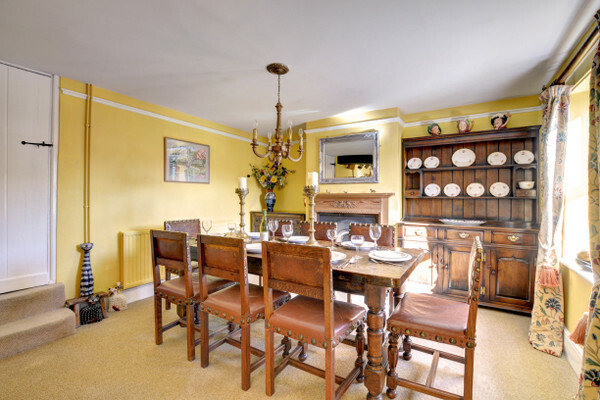 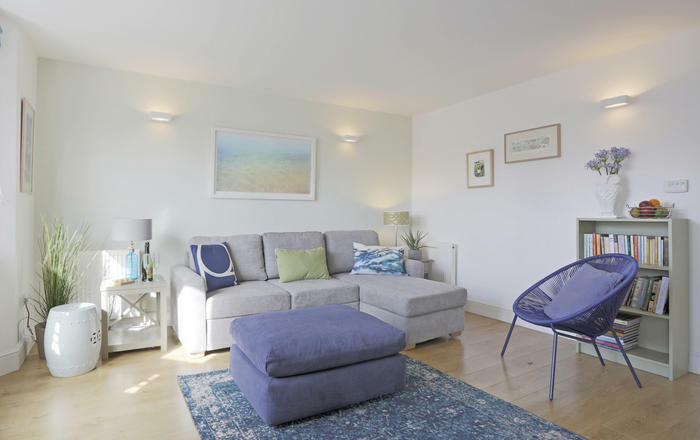 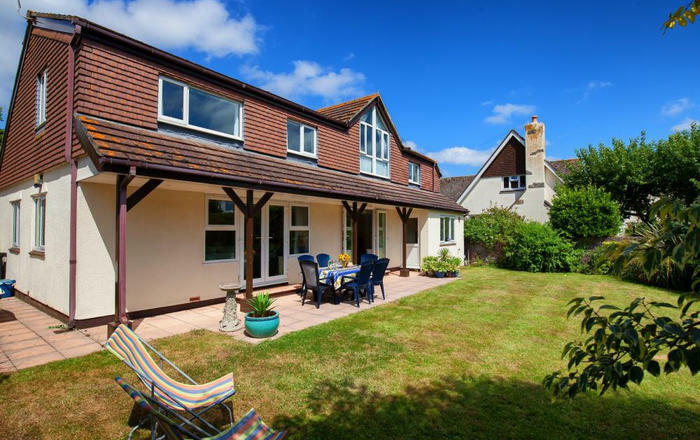 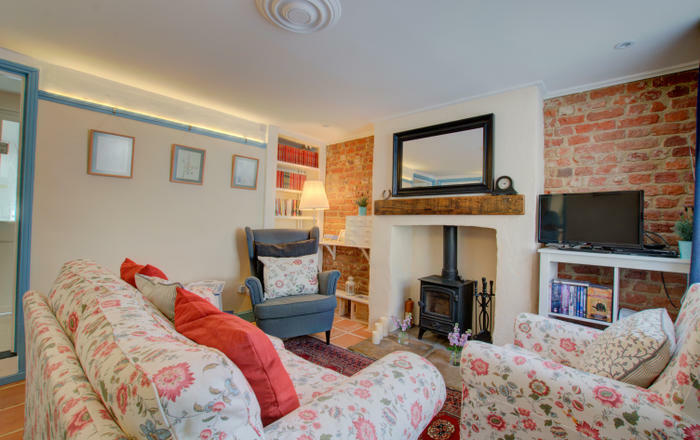 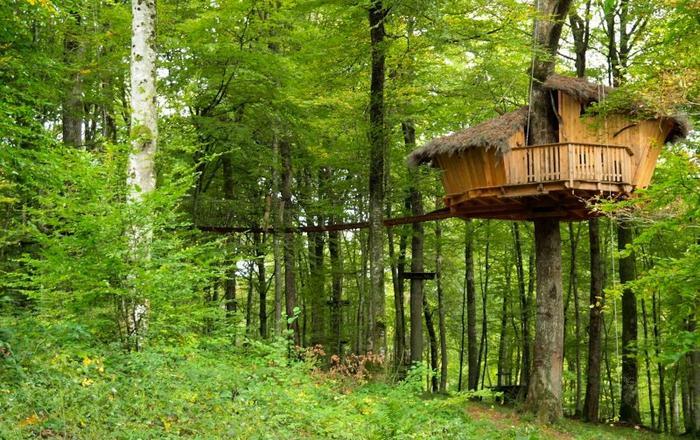 Providing guests with comfortable furniture, modern utilties and tasteful decoration, it proves a wonderful holiday cottage for visitors to use as a base. 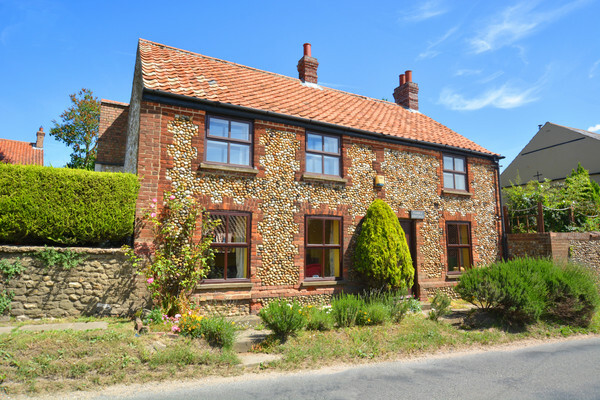 North West Norfolk has much to offer holidaymakers including a great number of nature reserves, walks and cycle routes, not to mention the brilliant Norfolk coast and beaches.